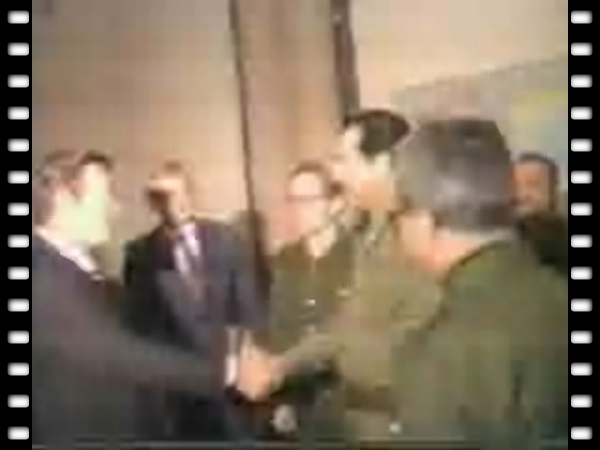 For info on the Arming of the Axis of evil even to this day by US and UK look here. including how Rumsfeld mad money from buling Nuke plants for N. Korea. This ia also covered in the Hidden Wars of Desert Storm Video. If streaming diesn't work because its too busy try downloading it to your computer. Video of the picture above.